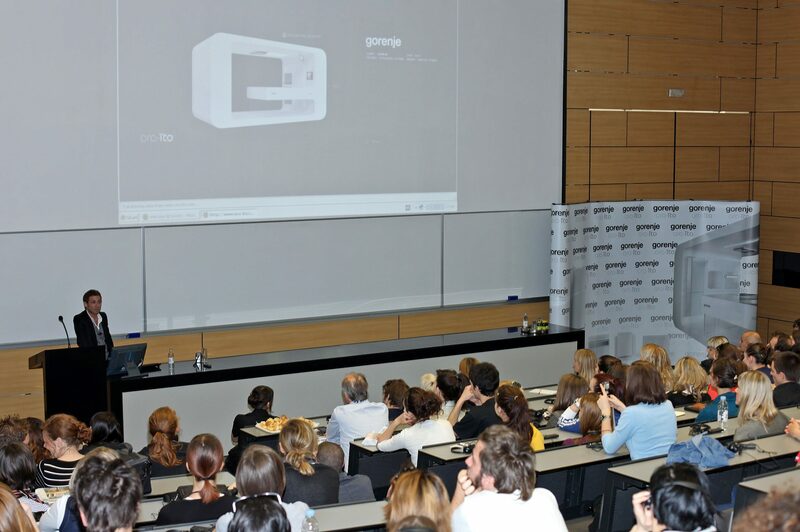 On 18 April, Gorenje presented at the concluding evening of the biggest fashion event in Croatia CRO A PORTER, which took place at the Zagreb Fair, the new line of appliances of the Gorenje Ora-Ïto White Collection. The brand new collection represents a new chapter of the cooperation story between Gorenje and French designer Ora-Ïto which started two years ago when the cooperation resulted in the minimalist collection of black kitchen appliances Gorenje Ora-Ïto Black. 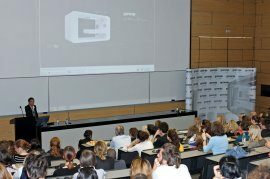 In Zagreb, Gorenje presented the white version of the collection with the assistance of the designer himself Ora-Ïto. Adding a new chapter to the successful story, Gorenje's new Ora-Ïto White Collection is expected to repeat or even exceed the performance of the black hit collection that precedes it. 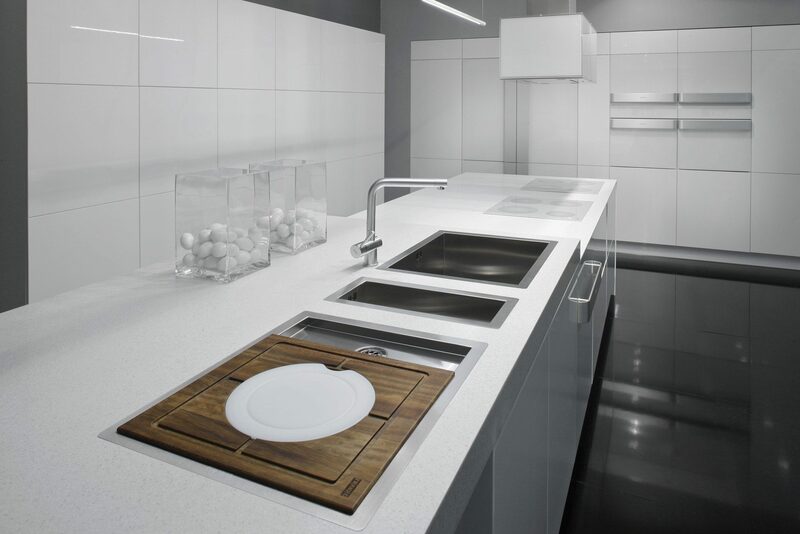 The white collection brings a modern freshness and it addresses those who still feel that white is the way to go in a kitchen, yet desire appliances with superior and distinctive design. Famous designer Ora-Ïto, this time, again creates in total contrasts and his favourite colour, white. To him, white was a magical and timeless colour that endowed the objects with a dimension of contemporaneity, he revealed. He was charmed by it as early as in his childhood as he associated it with astronauts, the white monochrome aesthetics of rockets, spacecrafts and spaceships, and discovery of the universe. The cosmic design rationalized to the simplest form and reason is also reflected in his work. Gorenje Ora-Ïto White Collection combines the technology and quality with the talent of the worldwide famous French designer Ora-Ïto. 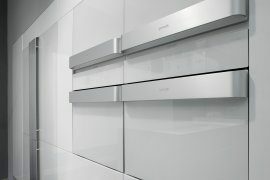 The trendy set of appliances includes a freestanding fridge-freezer, a multi-function built-in oven with electronic controls, glass ceramic induction cooking hob, cooking hob with gas burners on glass surface, an elegant chimney hood, and decorative panels for the dishwasher and microwave oven that round up the harmonious design of the entire collection. The appliances rank in the highest "A" energy classes and feature all modern user functions. 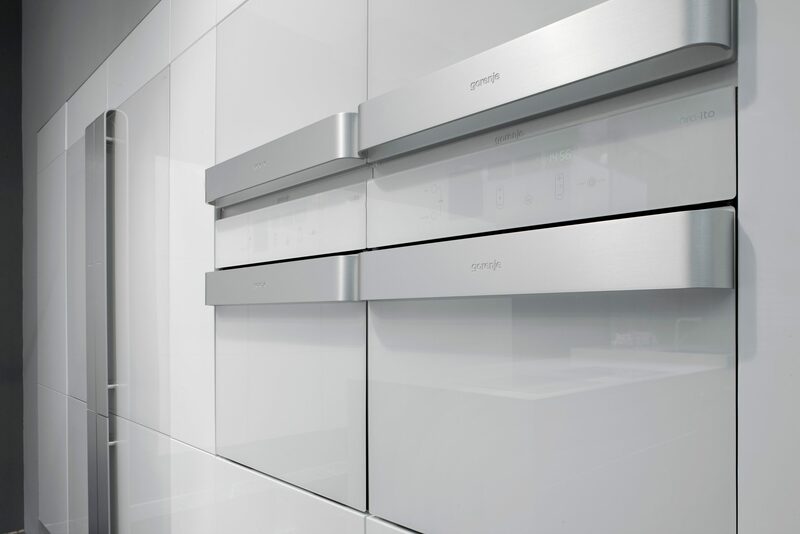 They are distinctive for the harmonious appearance of their front panels which are covered completely in white glass, and handles made of brushed aluminium in stainless steel colour.